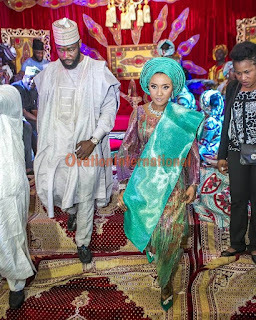 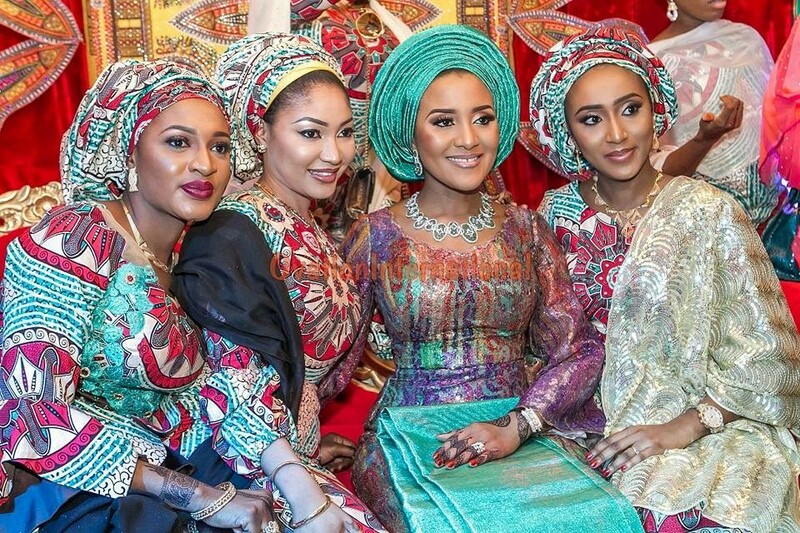 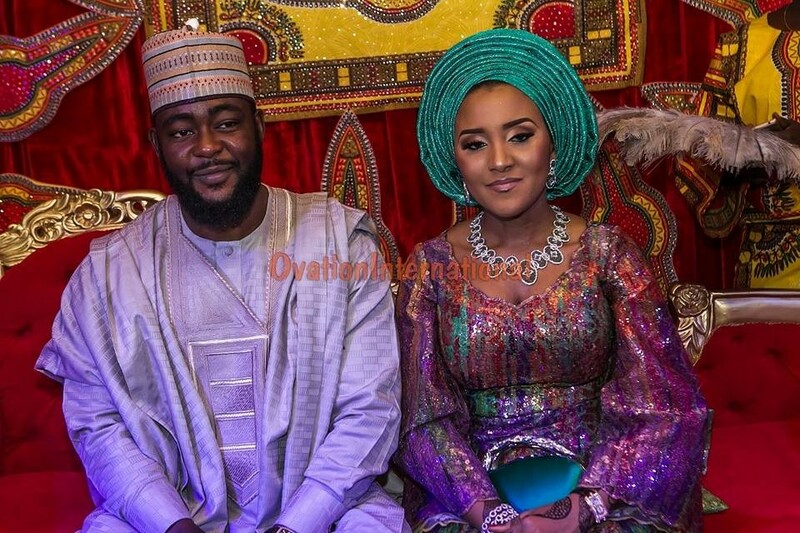 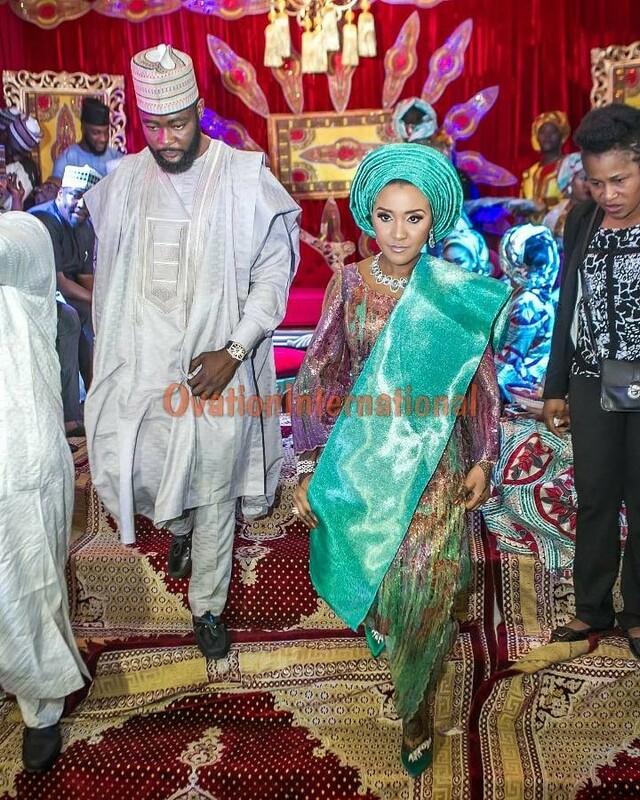 The wedding rites of billionaire daughter, Fatima Dangote and Jamil Abubakar began last night in Kano. Fatima and her husband, Jamil, were hosted by her grandmother, Dr Hajiyya Mariya Sanusi Dantata. 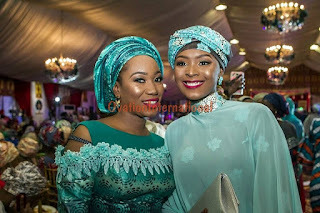 The colourful and highly cultural event had in attendance Former First lady of Nigeria, Mariam Abacha, First Lady of Niger State, Dr. Amina Abubakar Bello, First lady of Kano State, Dr. Hafsatu Abdullahi Granduje, Hajiya Aisha Babangida among others.